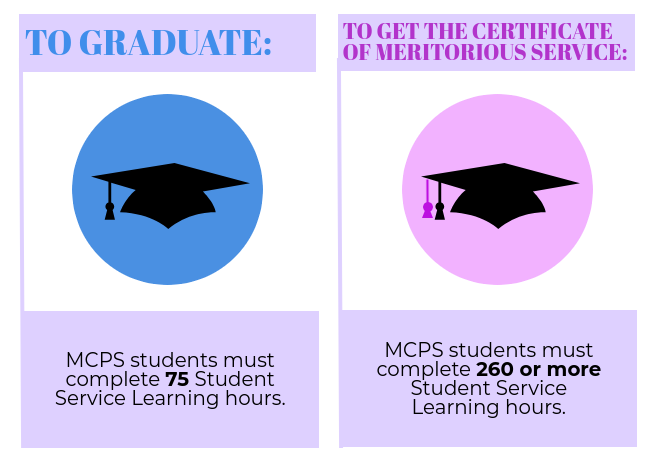 Currently, Montgomery County Public Schools requires 75 SSL hours as a graduation requirement for all students. The Black & White looked at the benefits and harms of the mandatory hours. 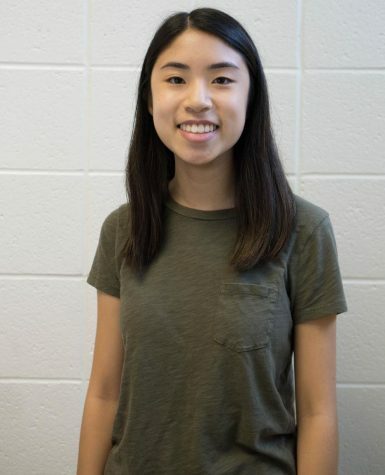 MCPS justifies mandatory SSL on the basis that it provides students with the “knowledge, skills, attitudes, and career exploration opportunities that lead to effective citizenship in an increasingly diverse and interconnected world,” according to their website. In an ideal world, volunteering would teach students the value of community service so they are more likely to volunteer in the future. But if volunteering is required, what should be a choice becomes a chore. MCPS and the Maryland Education Department should remove the 75-hour service learning diploma requirement. The requirement is time-consuming for busy students and largely fails to achieve the stated goals of making students more engaged citizens. Maryland was the first state in the nation to require community service to graduate. Nationwide, only Maryland and D.C. have this requirement, according to a 2014 report by the Education Commission of the States. Although the state claims to be leading the way in this aspect, no other states have followed suit. After the requirement was implemented in 1992, there was an overall long-term decrease in community service among public high school seniors in Maryland, a 2013 Economics of Education Review study reported. The study cites reactance theory, which suggests that when individuals are forced to do something, the actual or perceived unfair loss of freedom leads to a negative reaction. Forcing students to complete community service hours actually dissuades them from volunteering in the future. The requirement also makes it difficult for busy students to graduate. It can be particularly challenging for students who participate in many extracurricular activities or work a job to complete their hours. Removing the requirement would create more flexibility in students’ schedules so they can explore what they’re truly interested in. While the benefit of volunteering is indisputable, making it mandatory contradicts the definition of volunteering: freely offering to complete a task. 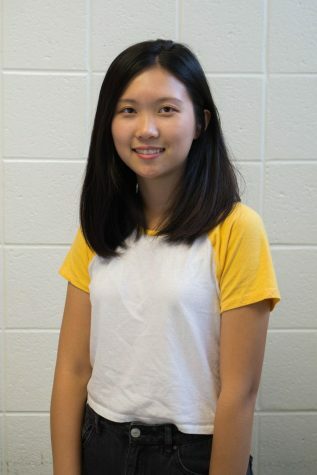 Volunteers should be passionate about their work—but forcing students to volunteer often has the opposite effect, leading them to take on menial tasks in which they have no interest. Volunteering should be an important growth experience for the student—it should offer a chance to contribute to the community, not just fulfill a graduation requirement. The value of volunteering shouldn’t be defined by the number of SSL hours logged, but rather by the valuable experiences gained when students choose to volunteer.